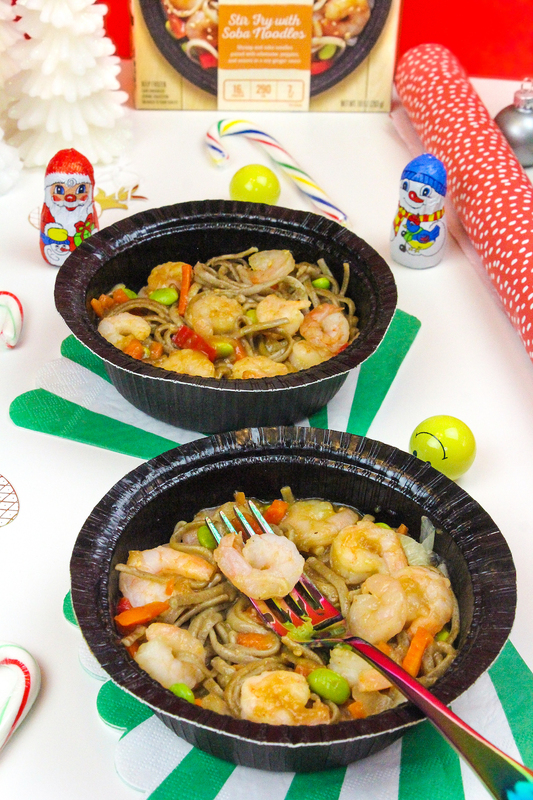 Easy Meals For The Busy Holiday Season! Can you believe the holiday season is already here? It feels like it was just summer and Halloween. We’re already gearing up for Thanksgiving and Christmas in my house. I don’t know about you, but I’m the hostess with the mostess this time of year. I always host holiday parties and events for my friends and family. I also do a ton or work for the blog this time of year as well. It’s the busiest time of year for me and I don’t have a minute to waste! I have to find time to eat something quick and tasty in between all the event planning and work. 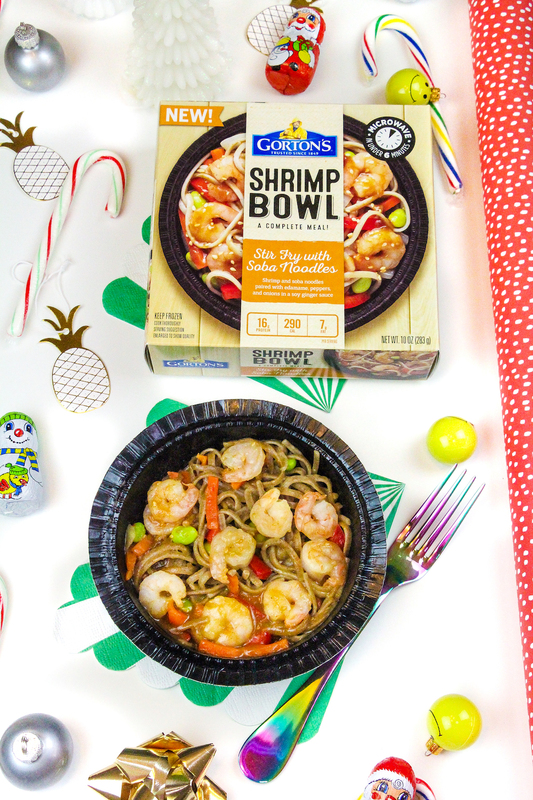 That’s why I’m super excited to partner with Gorton’s Seafood once again to share with you a quick and easy meal option that you can make for yourself and your family during this busy holiday season. I have a million things to do for the holidays. I have to decorate, cook, bake, and do all our DIY decorations. 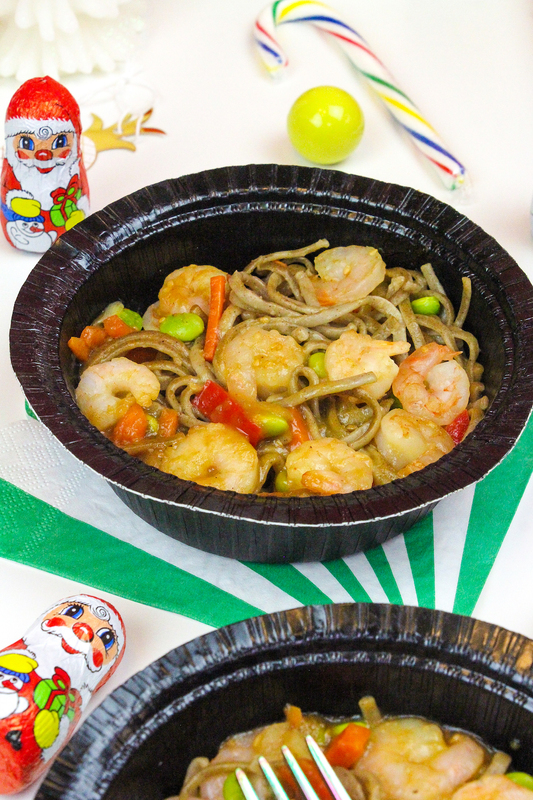 In between all that, I munch on these New Gorton’s Shrimp Bowls! They are a new all-in-one meal option available from Gorton’s Seafood! How awesome are these folks? I love them! They come in two yummy flavors: Soba Noodles (which I’m showcasing in the photos today) and Black Garlic & Wine Risotto! You can find them in your local grocery store in the frozen foods aisle. 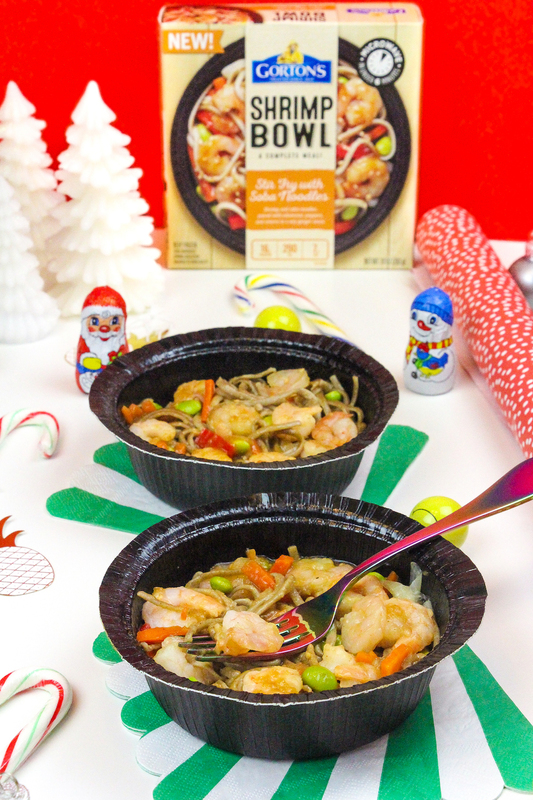 In between putting up the Christmas tree, I can pop them in the microwave and in less than 6 minutes I have a delicious meal to eat. You simply need some utensils and a microwave to make these. No turning on the oven or stovetop for these babies. You can also eat the meal right inside the bowl it comes in and get back to decorating or working while you eat. They are super easy and quick to make as well. You simply follow the box instructions and cook it. You can stir it around once it’s done to get all the flavors together and then let it cool. I mean look at those tasty pieces of shrimp above! I’m happy to share this bowl has lots of shrimp inside. 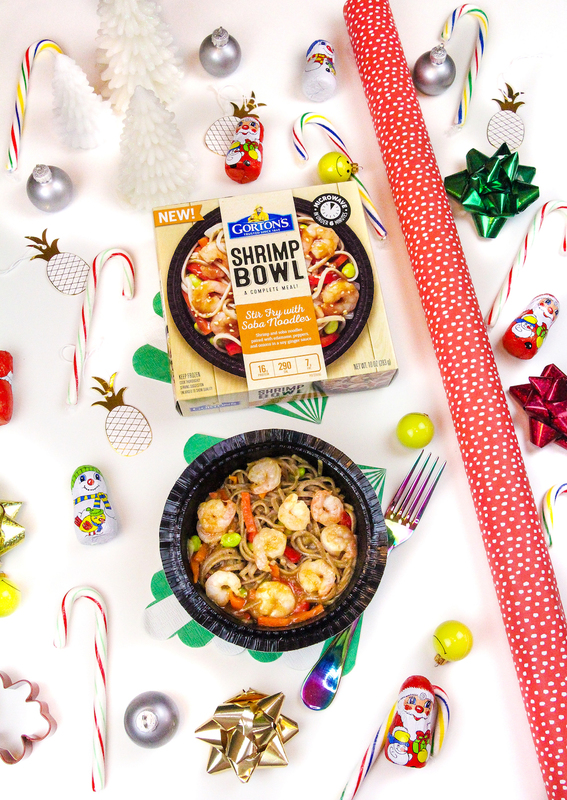 There is no shortage of yummy shrimp inside this bowl. If you have time to spare, you can also plate them once they are done cooking in microwave and serve. If you serve it to your family and friends as a quick meal, they will think you made some fancy meal for them. I thank my lucky stars to have discovered these awesome quick meals. They have been a lifesaver for my family and me. 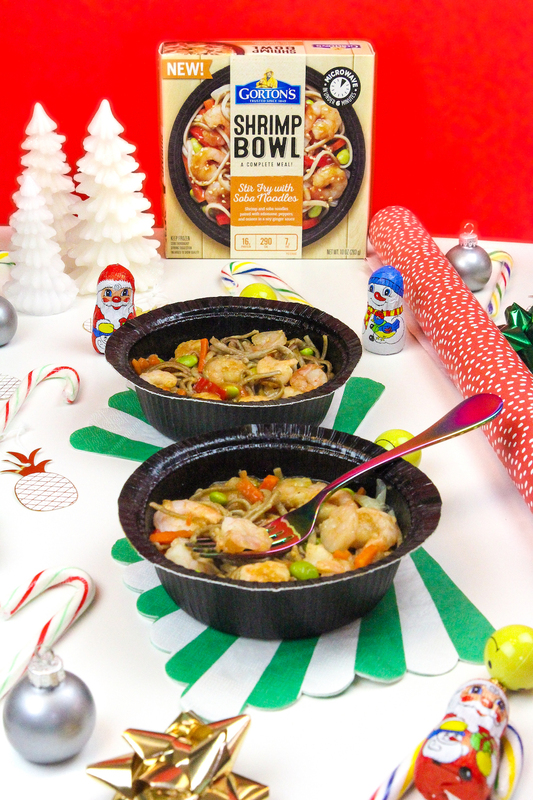 It’s truly the perfect meal for this super busy holiday season. 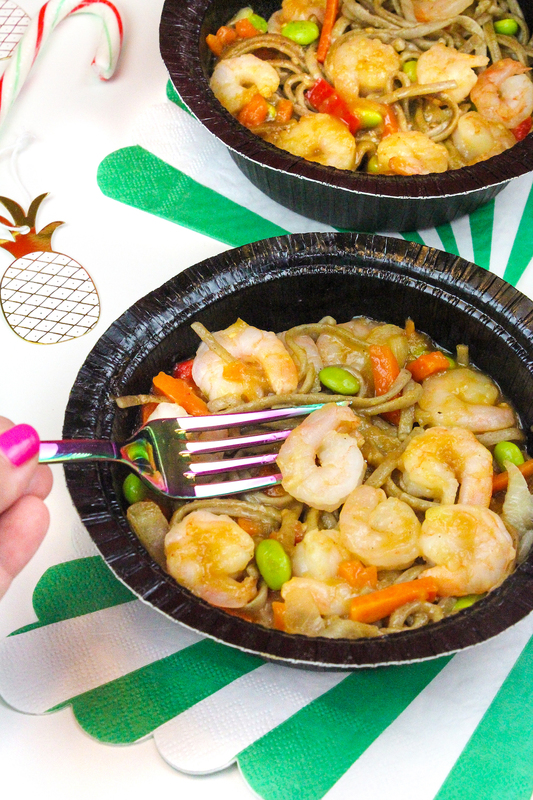 It’s great to have a go to quick meal thanks to these awesome New Gorton’s Shrimp Bowls! 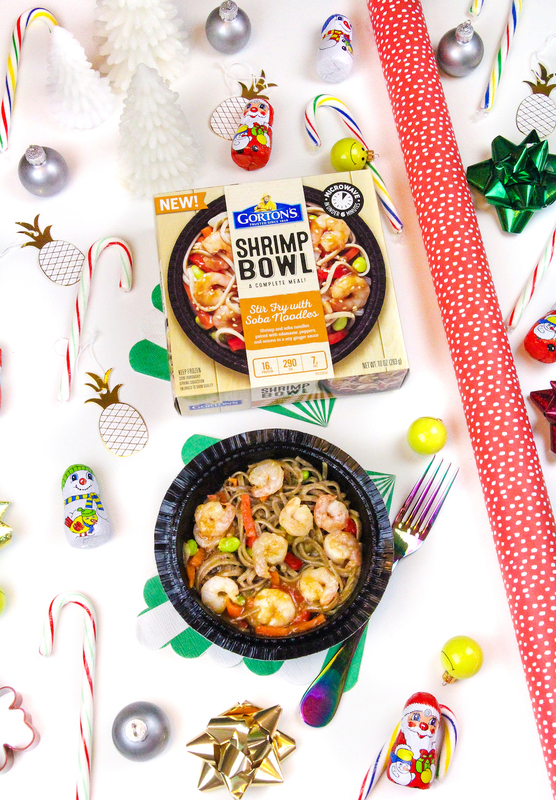 If you’re like me and looking for some easy on-the-go meals to make during this busy holiday season, I highly recommend you check out these New Gorton’s Shrimp Bowls! Again they come in two amazing flavors: Soba Noodles and Black Garlic & Wine Risotto! To find them check out the “where to buy” link on Gortons.com to locate them at a grocery store near you! I’m sure they will definitely come in handy when you’re wrapping all those holiday gifts! This is a sponsored post written by me on behalf of Gorton’s Seafood. All opinions are entirely my own! 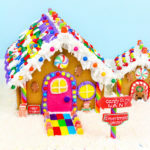 DIY Rainbow Gingerbread Shoppe & Matching Dog House! 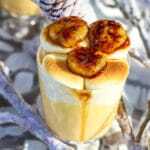 Yummy Banana Foster’s Egg Nog! 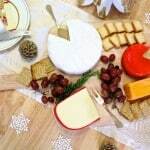 The Perfect DIY Holiday Cheese Board! I love what you did here. My cousin made me something similar but I will pass this along to her and have her try yours out! Yummy! This sounds really great. I might have to try one of these especially for when school starts up again and I am just too busy to cook! I’ve been living off of frozen and pre-made meals lately. I’m going to have to give this a try! 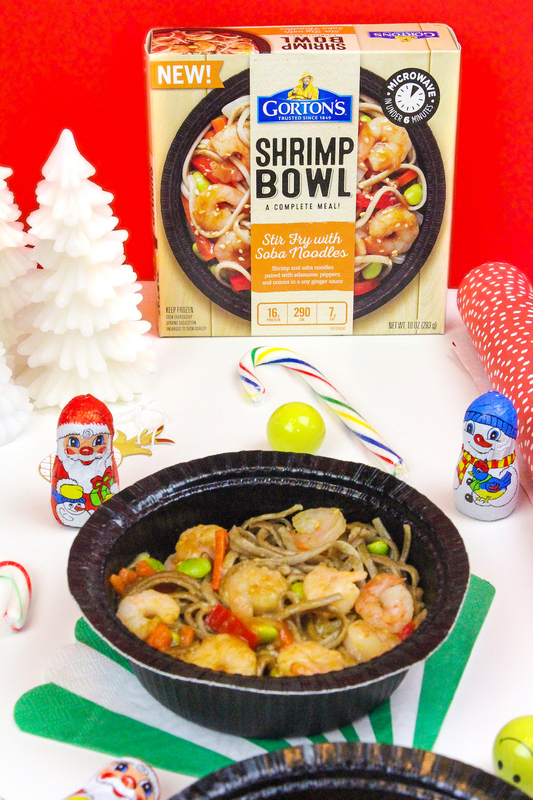 For those crazy and hectic holiday evenings this looks like a great option for a quick dinner. Reading this post just made me hungry! Now see, I don’t like shrimp, but I’m pretty hungry, too. I also don’t really cook per se, you have now piqued my interest! Haha great stuff! Black Garlic & Wine Risotto sounds like a great quality meal for the winters and the busy holiday season. Loved reading your post on it. My kids would absolutely love these. This would disappear in no time at our house! This is my kind of a Holiday treat. 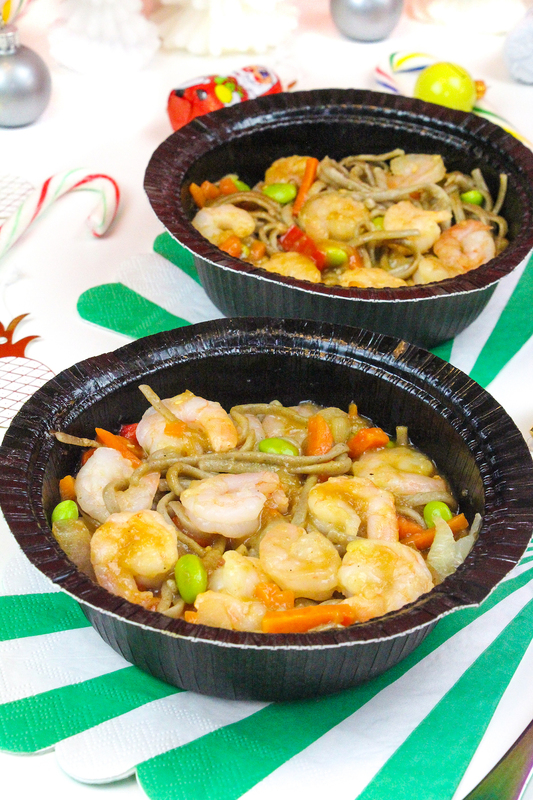 Wow, I love this Shrimp Bowl it is so delicious and looks so easy to prepare. I will def try to make this for the whole family. 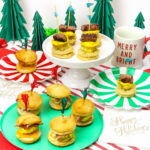 These look delish and perfect for the holidays. I’m always looking for delicious alternatives to spending all day in the kitchen. Thanks so much! Definitely busy! Meal planning is such a saviour.